An unusual case of having the cake and eating it too! 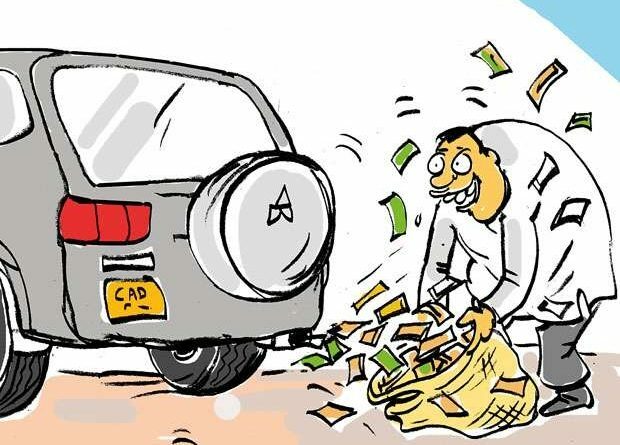 There is a city mayor who has rented out his vehicle for a monthly payment of Rs. 160,000, but he continues to use it himself. A paradox? But we are assured it is true! This rental is valid only for mileage up to 3,000 kilometres and an additional rent is charged at a higher rate for exceeding this limit, they say. This mayor often seen dressed in a brown suit is known to be a frequent visitor to Buddhist temples and shrines in the country. He hails from a prominent political family. He claims that he himself uses the vehicle he has rented out so that he could maintain it in a good condition, they say.